The first thing that comes to mind when you hear of Australia is the sheer breathtaking beauty of the country. Whether it is the beaches, the mountains, the outback or the bushes, the land radiates overwhelming beauty. No wonder that photographers, especially instagrammers, are trooping to the land down under to get that perfect picture and up their insta-game. Here are a few places that you should be heading to, to get that scintillating photograph that is sure to turn your followers green. When it comes to iconic structures, Sydney has quite a few Instagram-worthy ones. The Opera House, Harbour Bridge, Fort Denison, Sydney Harbour to name a few. What Sydney also has, are some quaint gardens, waterfalls, National Parks, and galleries that are sure to get you some unique pictures. The Chinese Garden of Friendship at Darling Harbour is sure to get you some amazing clicks that ooze tranquility and harmony. The lotus ponds, bamboo forests, and gurgling streams juxtaposed against the looming cityscape are screaming for shots that will shoot you to the top of the ’gramm. Head south out of Sydney to the Royal National Park to witness and capture the beauty of the White Rock, which is more aptly called the Wedding Cake Rock. The Rock is slowly breaking away and is expected to fall into the sea in the near future. So, you better get your clicks before that. If you have had enough of parks and sceneries, head back to the city to check out some amazing art at the White Rabbit Gallery. Their recent acquisition, Big Dog—Death Star is an installation that is sure to leave your Instagram followers gaping in awe. This 2-bedroom, fully furnished apartment exudes comfort and class. 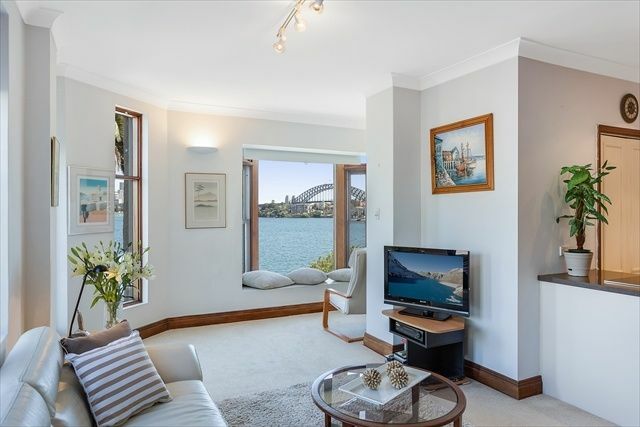 With its proximity to Cremorne Point ferry wharf and the bus terminal, it also provides easy access to the city. It’s an ideal home away from home when you come back tired from all that photographing and want to relax and edit your pics in peace. Victoria, in Australia, has much to offer its people and its tourists. There’s art in plenty for art lovers, food and wine, beaches, mountains, lakes, rivers and more. One of the newest additions to Australia’s art scenario is the Silo Art Trail. Soon to become the country’s biggest outdoor gallery, these more than 100-year-old wheat silos bear beautiful witness to Australian street art in all its glory. Brisbane street artist Guido Van Helten’s ‘Farmer Quartet’ on the Brim silos is what started it all. While the entire trail is a 200-km journey through the Wimmera-Malee regions of Victoria, and is still evolving, you can pick and choose your way through the towns and the silos to click some enviable pictures for your ’gram. This is an idyllic place for you to relax and maybe even meditate on your experiences of the day. 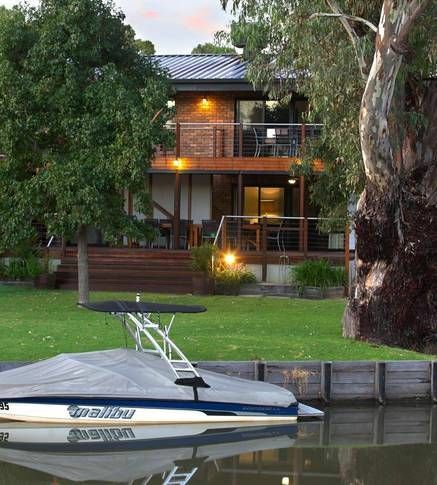 The waterfront property is set on a peaceful lagoon and promises more picturesque photographs. It is also only a mere 20 minutes away from the Rutherglen wine region, where you can head off for a lovely dinner with more promises of awesome food pics coming your way. Head for the vineyards, sip on some wine, laze your day away to tomorrow. And since you’re going to be surrounded with good food and wine, go click-happy and shoot some food and wine pictures to post on to Instagram later on. Head to Rutherglen, a small town in north-eastern Victoria, which is known to be one of the premier wine regions of the state. Another more than 100-year-old tradition that Australia has preserved over generations is the steam railways. The Puffing Billy, with its iconic open sided carriages, still runs on its original mountain track from Belgrave to Gembrook. If the iconic little train itself is not Instagram-worthy enough, there are plenty of photo-ops along the winding track that goes through the most beautiful rainforest and fern gullies of the Dandenong Ranges National Park. Since it’s just an hour’s drive from Melbourne, you can be sure a visit here would be a day well spent. The 2-bedroom apartment offers spacious contemporary style rooms with comfortable furniture. What’s more, there is a a neatly manicured garden to boot. 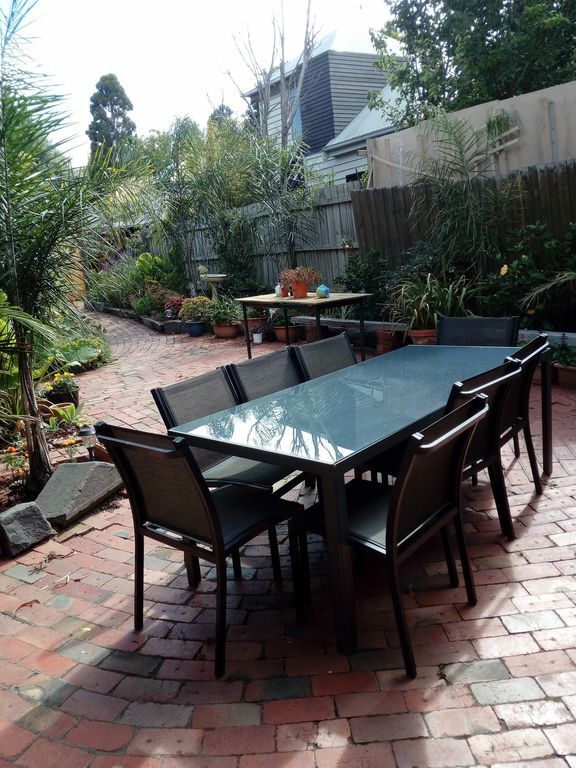 It’s situated close to the beach and is just a 5-minute walk to some great restaurants and historical landmarks too. You can head out for a happening nightlife and more photo ops by the beach or just relax in your comfy bed, editing your pictures. 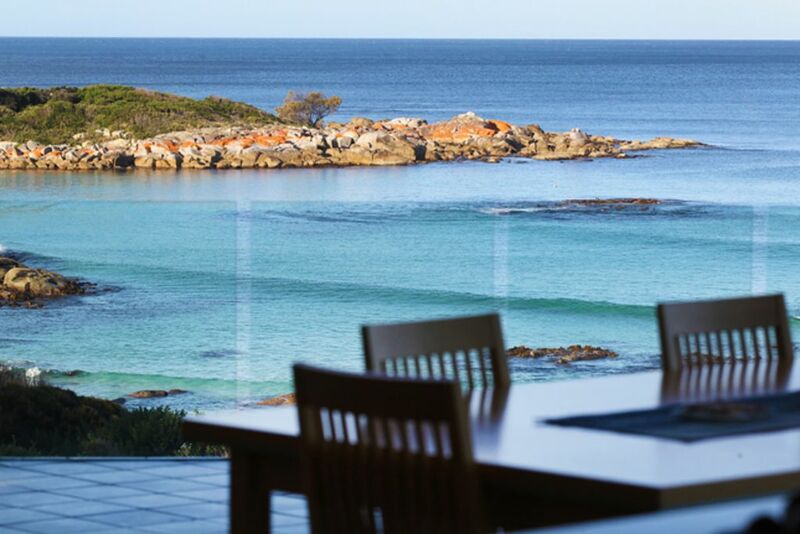 It was originally called Gariwerd in the one of the local Aboriginal languages. Today it is Grampians. But whatever name you call it by, the national park is known for its outstanding natural beauty and for being one of the richest indigenous rock art sites in south-eastern Australia. Head for the Boroka lookout or the Pinnacle to get some awesome shots of the scenery, the sunrise or sunset and also some mind-boggling selfies to get that oomph back in your ’gram, and make you feel on top of the world both literally and figuratively. 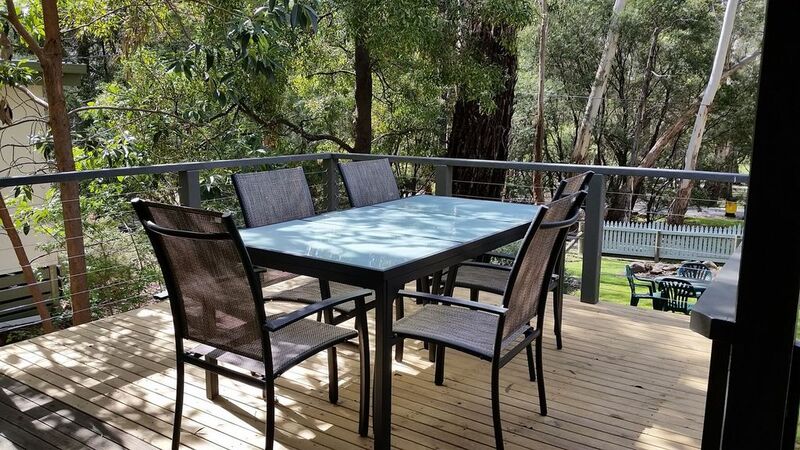 If you’re looking for a comfortable, relaxing and beautiful place to stay that is in the heart of the Grampians, then Pinnacle Haven is where you should go to. 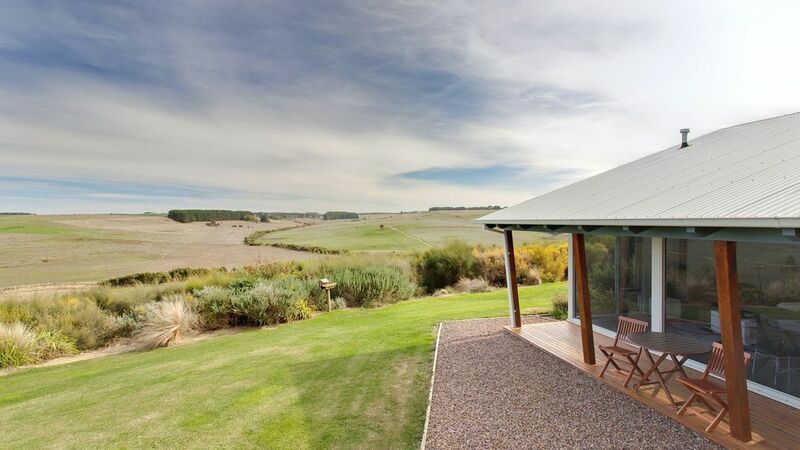 This well designed 3-bedroom holiday cottage boasts some outstanding views of the Wonderland Range directly from your lounge room. You can relax on the veranda or by the outdoor firepits. This self-contained holiday cottage is sure to meet your every need. The Loch Ard Gorge is an overwhelmingly scenic location right at the end of the Great Ocean Road. It’s a three-hour drive from Melbourne, but every bit of the time is worth it. Also, there are many places you can and should stop at for a rest and some mind-blowing Instagram pictures. The gorge itself, with its small cove, the skies, and the sea, is so stunning that you are sure to fill your phone memory with pictures, each one more beautiful than the last. About five minutes further down from the Loch Ard Gorge is The Twelve Apostles. These are even more breath-taking than the gorge. 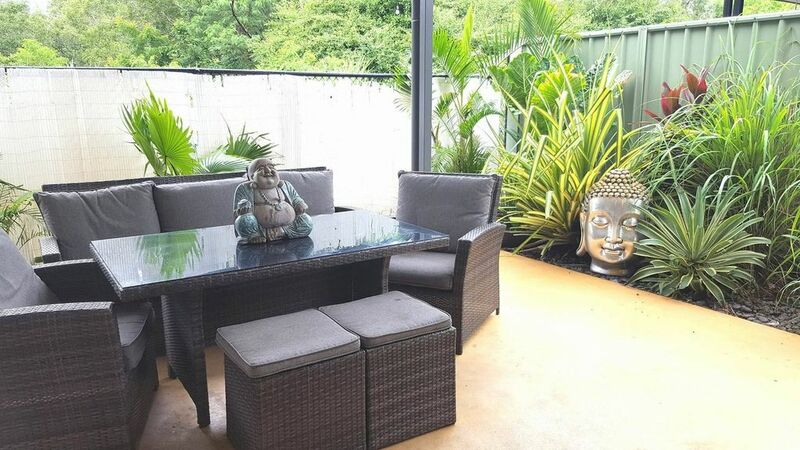 Situated above Port Campbell, this house is cozily nestled into the limestone hills and offers a magnificent 180o view across the valley and to the coastline. Retreat to a spa bath or curl up beside a log fire as your mood suits. Or you can even head down 2 km to the town center to see what’s on offer. Juxtaposed against the bright blue of the sky and the sea are fiery orange-coloured lichen-covered rocks. It looks like the Bay is on fire. If you thought that is why the Bay of Fires is called so, you couldn’t be farther from the truth. We have the aborigines and their fires to thank for that. The bay area contains rocky gullies, secluded beaches as well as inlets where you can explore and click ample pictures. And when you’re done with the rocks, head for the pure white sands of the beach and click some more funky, picturesque, or casual pictures or selfies to add to your Instagram story. Spacious and comfortable and filled with contemporary art and furniture, the architecture of the house ensures that the indoors mingle with the outdoors in a most natural way, allowing you an amazing living experience that is totally worth it. Sure, we’ve seen museums. And we’ve seen installations… But none can match MONA—the Museum of Old and New Art at Tasmania, especially when it comes to getting the most outlandish clicks that Instagram has ever seen. The tallest trees and the smallest ferns; waterfalls, hills and lakes adorn the Mount Field National Park. While most people head for the impressive Russel Falls for that iconic Instagram picture in front of the cascades, we suggest you also check out the Horseshoe Falls and the Lady Barron Falls nearby. Expect to take more than the expected time to reach your destination, for there are plenty of insta-worthy shots of flora and fauna and scenery all along the trail. 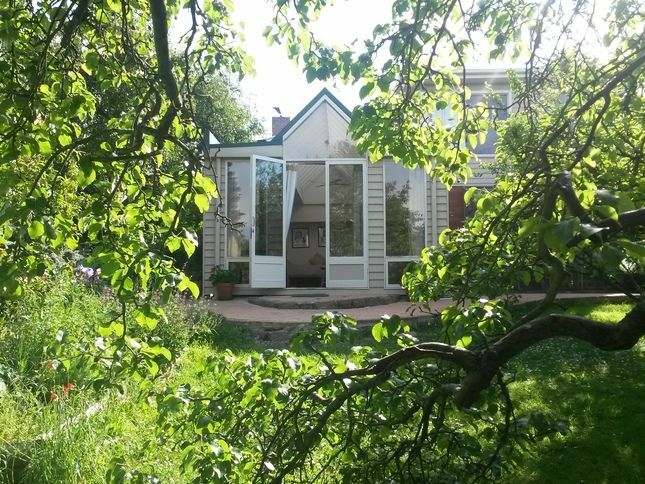 Warm and comfortable, light and airy, and spacious with large windows and French doors opening into the orchard and garden. An apt description for a lovely and cozy apartment where you can relax to your heart’s content. When in Canberra, be sure to visit the Parliament House and get some clicks that are at once rich in history as well as architectural genius. The vast hilltop building is topped by an 81m-high flagpole and makes for an awesome click from far and from near. 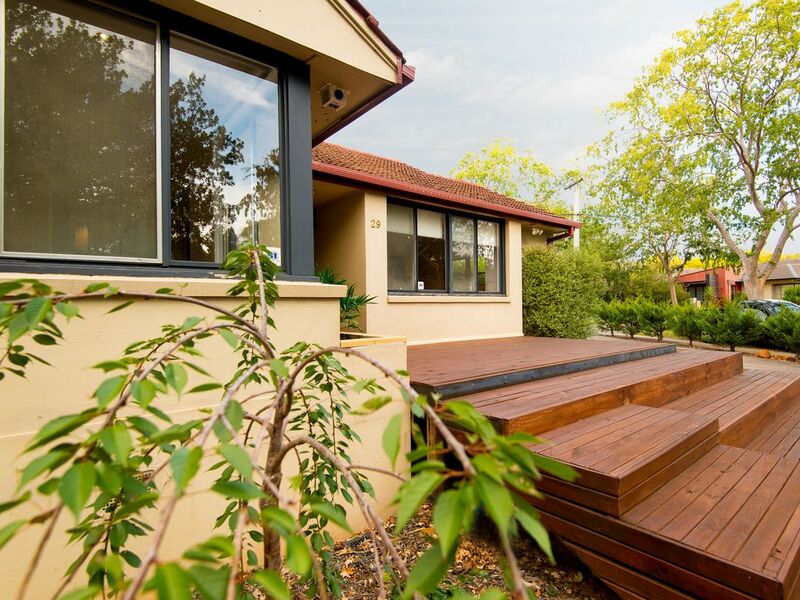 Mount Ainslie can offer you a panoramic breath-taking view of the city of Canberra as well as an amazing view of the horizon beyond an array of mountains. Head for the Mount Ainslie Lookout to get the best clicks of the panorama. The trail, meanwhile, will offer you even more personal and picturesque shots, so make sure you have ample time to loiter and linger on your way to the top. A comfortably modern and warm home, which can easily be mistaken for a boutique hotel, this pace is centrally located next to the Embassies and Parliamentary Triangle. Beautiful leafy green outdoors and an amazing bird life await you. Head to the Crocosaurus Cove in Darwin for some adventurous photograps to wow your insta followers. You can handle the crocs, get into the pool with them and what not. A botanic garden is a hotspot for some out of the world photographic subjects and compositions and well, nature at its best. When it comes clubbed with a café serving some of the best coffee and great food, you’re sure to have a fill of your heart, your stomach and your phone memory too. So, head out to the famous Eva’s Botanical Garden’s Café straightaway. Situated in a quiet, gated, garden community, Villa Amy is serene, soothing, and centrally located. You can snuggle into your cozy bed or while away some time in the cushy dining area that adjoins the garden.